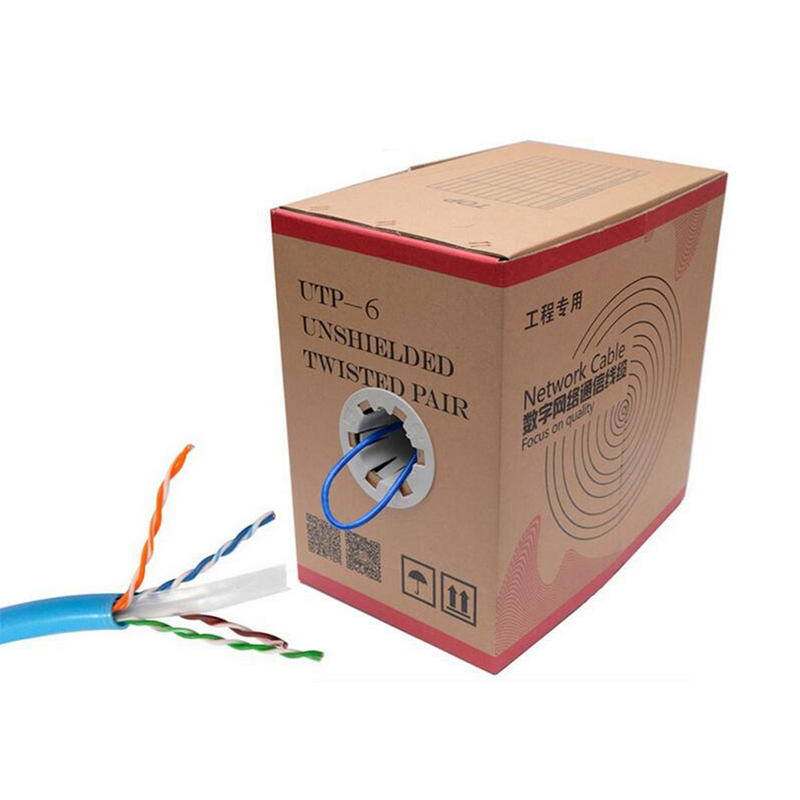 Cat.6 UTP (4P, LSZH) Horizontal Cable is constituted by a piece of 4P 23AWG single core copper stranded wires. 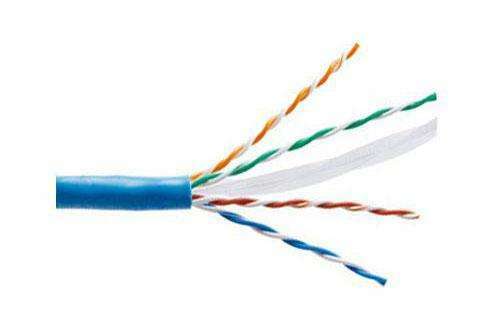 It meets Cat.6 standard. The insulation is made of HDPE material and with colorful plastic code. 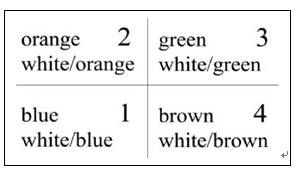 The jacket material is LSZH/LS0H material. 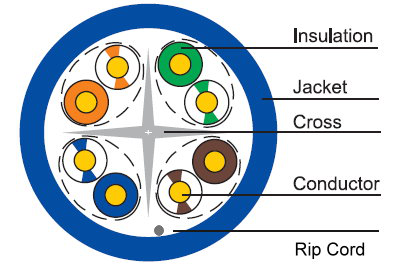 The measurement unit of the cable length is Meter (M). ◎ Flame Retardancy is verified according to IEC 60332-1-2.